The whiff of fireworks still lingers in your nostrils, but it's time to get back to work. That doesn't mean you can't look forward to even more interesting events than we can fit in a single print issue of City Weekly. 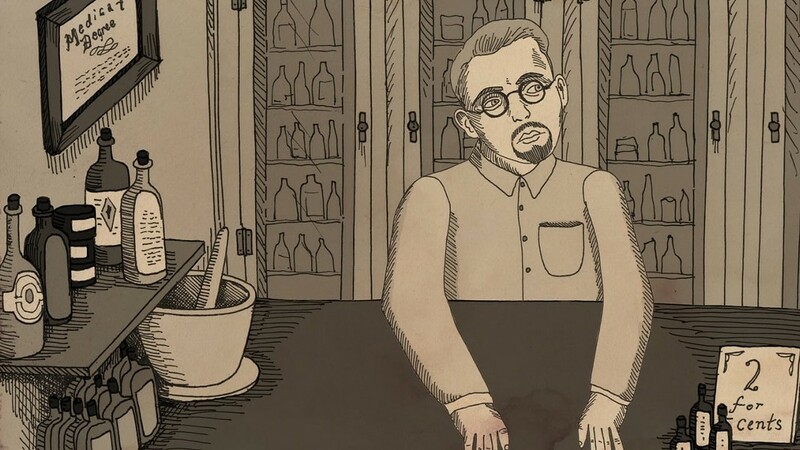 Wednesday July 12 at 7 p.m. at the Rose Wagner Center, the Utah Film Center presents the hilariously fascinating 2016 Sundance Film Festival documentary Nuts!, the story of eccentric Depression-era entrepreneur John Romulus Brinkley and the empire he built on an impotence cure derived from goat testicles and south-of-the-border pirate radio. KUER's Doug Fabrizio leads a post-film Q&A with director Penny Lane about this improbable real-life story (with a few unexpected twists). 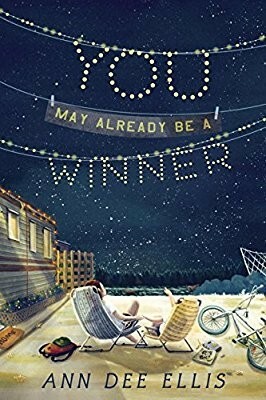 Local author Ann Dee Ellis presents the launch of her new middle-grade novel You May Already Be a Winner—about a 12-year-old girl caring for her younger sister in the middle of a quirky trailer park community—at Provo City Library (550 N. University Ave., Provo) Tuesday, July 11, 7 p.m.; The King's English Bookshop co-sponsors. Ever wanted to see an artist at work, capturing the beauty of the natural world? Southern Utah University Museum of Art's Plein Air Festival and Sale offers unique opportunities to observe painters at various locations including Cedar Breaks, through July 6. Then on July 8, the work created during the festival will be available for sale at the museum (351 W. University Blvd., Cedar City)—or get ahead of the game with the Wet Paint Gala on July 7.